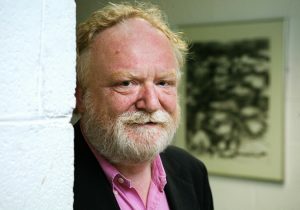 Frank McGuinness is Professor of Creative Writing in University College Dublin. A world-renowned playwright, his first great stage hit was the highly acclaimed and award-winning Observe the Sons of Ulster Marching Towards the Somme. His other plays include The Hanging Gardens (his dramatization of James Joyce’s The Dead), Dolly’s West Kitchen, The Factory Girls, Someone Who’ll Watch Over Me, and The Match Box. McGuinness is a skilled adapter of plays by writers such as Ibsen, Sophocles, Chekhov and Brecht, and has written several film scripts, including that for ‘Dancing at Lughnasa’, and a number of poetry anthologies. His first novel, Arimathea, was published by The O’Brien Press in 2013, to great acclaim. 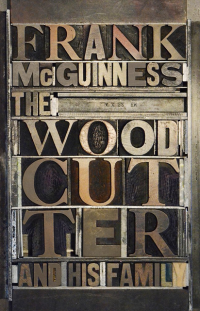 In 2014, Frank McGuinness was awarded the Irish Pen Award.